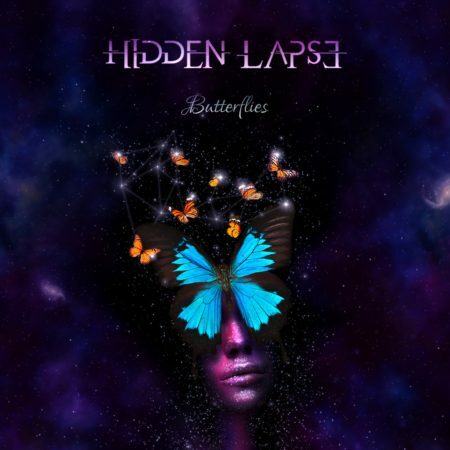 ROCKSHOTS Music proudly welcomes Hidden Lapse in its artist roster! We are thrilled to announce the signing of the melodic prog metal band Hidden Lapse! ROCKSHOTS will take care of the new album release and management activities. 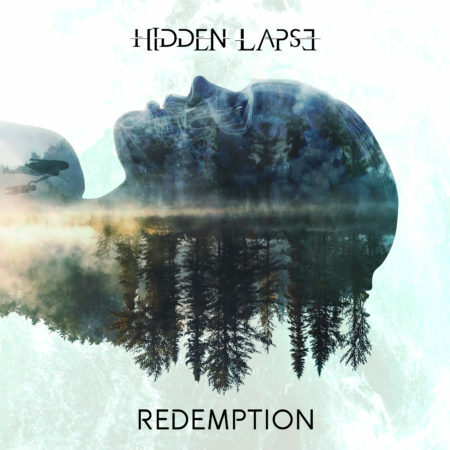 Hidden Lapse is a melodic metal band hailing from Italy, deeply influenced by the progressive metal scene as well as the modern and alternative metal. The power trio line-up, featuring Alessia Marchigiani – Vocals, Marco Ricco – Guitars, Romina Pantanetti – Bass, will release their 11 tracks debut album “Redemption” next June 2, 2017 via Rockshots Records! “Redemption” is both a fictionary and everyday tale about a nameless young woman facing tough choices and consequences, through a long inner journey” comments the band itself. Enjoy their first single and lyric video “Compassion” below!